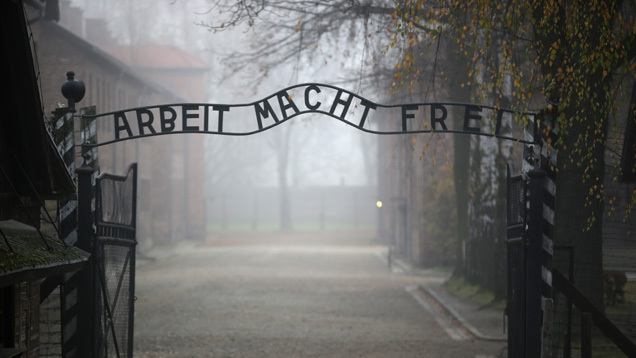 According to CBS News, a 93-year-old German man has been charged with 170,000 counts of accessory to murder for his role as a guard at Auschwitz concentration camp. Prosecutors say the man—who has not been named to due German privacy laws—served as an SS guard from January 1942 to June 1944 with responsibilities that included selecting victims to be sent to the gas chambers. The 93-year-old reportedly acknowledges being deployed to the Nazi death camp at that time, but denies having taken part in the killings.